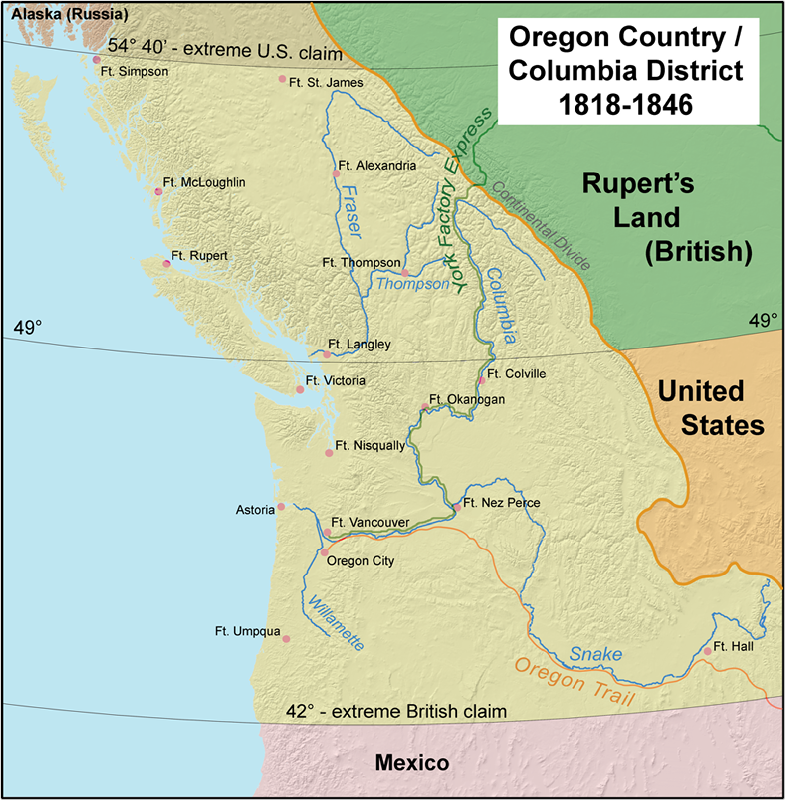 Some 60 delegates met starting 17 August 1857 and agreed on a proposed constitution on 18 September. 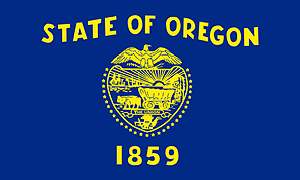 It was approved by popular vote on 9 November 1857 — and that was the legal step needed to ask for admission as a state.15 Congress then approved Oregon statehood on 14 February 1859,16 and that is when the one and only Constitution Oregon has ever had went into effect. 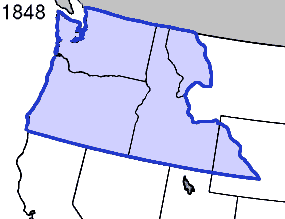 you state “It was 1848 when it became a territory; nearly nine more years passed before it became the 33rd state admitted to the union.1” but your own footnote (As to the territory, 9 Stat. 323 (1848). As to the state, 11 Stat. 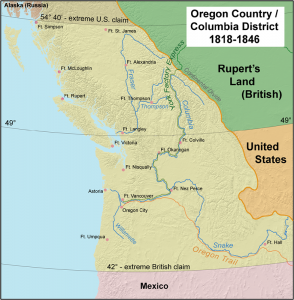 383 (1859)) makes it clear that it was nearly ELEVEN years before Oregon became a state. Good catch! Corrected to show that it was nine years before the legal step needed to apply for admission was taken.